As you may know, we have spent the last six months working on a campaign to help promote tourism in Strandhill, Co Sligo. When the product is this good, being part of the marketing effort isn’t actually too much of an effort at all. 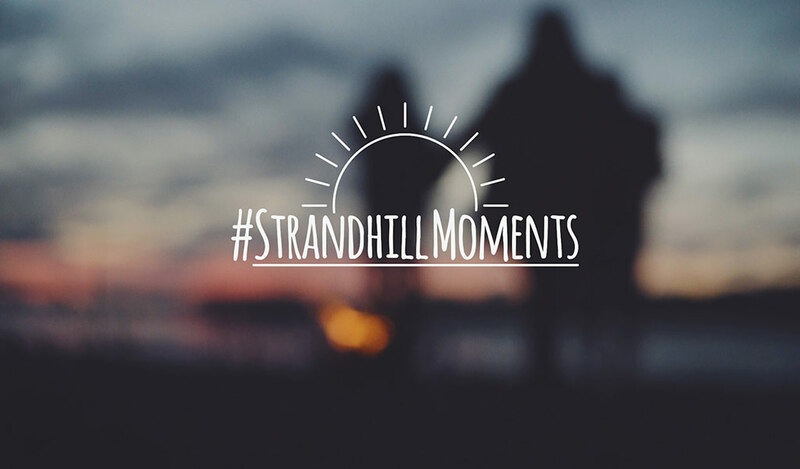 That said, we are delighted to see a lot of hard work come to fruition with the launch of the latest #StrandhillMoments videos to target the ‘Social Energisers’ audience. For those not familiar with Fáilte Ireland’s audience segmentation, ‘Social Energisers’ are those ‘Early-adopter trendsetters who are influenced by brands, reputation and the ‘next big thing’’. For more on the Social Energisers audience profile see here. One of the key aspects of the #StrandhillMoments campaign has been a strategic effort to help extend the season to this little surf village on the North West coast of Ireland. We have also been especially sensitive to ensure community feedback was included to not include areas of environmental sensitivity or those ‘hidden gems’ that the locals feel shouldn’t be ‘over-shared’. The very talented videographer Peter Clyne made the video. We were delighted to work with Allan & Dave on the GoStrandhill.com team and the lovely Denise Rushe of Starling & Co on the edit. This project was funded by the Town and Village Renewal Scheme.